It's no secret that Summer, Fishing and Beer go together like Whiting and Sugapens. However it has to be said, that the harsh heat of the Australian sun does a cold beer no favours. 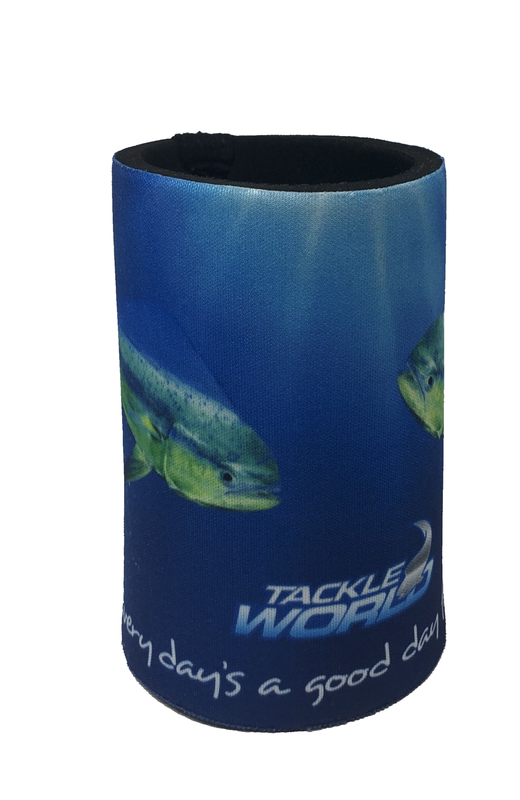 So next time your out, whether it be waiting for a Marlin bite or for a Jewie to engulf your live squid be sure to look after your liquid gold with a Tackle World Special Stubby Holder. 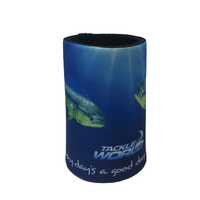 Available in either Mahi Mahi and Trevally School patterns, you'll be sure to be drinking in style with Tackle World's new Stubby Holder Range.